C. G. Bretting Manufacturing Co., Inc., opened their doors to the community on July 15-16, 2015 to help celebrate a major milestone – 125 years in business and the fifth generation of the Bretting family joining the ranks of managing the company. 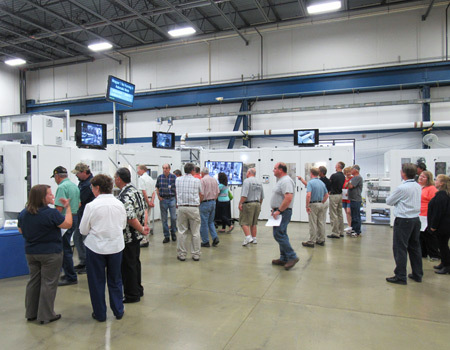 Over 650 members of the community enjoyed tours of the 280,000 square foot facility which included a permanent historical timeline display in the lobby, a historical video, examples of the machining services Bretting offers through their Contract Manufacturing Services, and a demonstration of a napkin folder in production. Spectators were fascinated by watching the process of napkins being produced. Bretting Manufacturing was founded in 1890 when Christopher George Bretting purchased the Parish Manufacturing Company. Throughout the five generations of the Bretting family, the company has transitioned from the sawmill industry, to the mining and shipping industry, to the paper converting industry. Today our primary focus is designing and manufacturing tissue and towel converting equipment which is sold worldwide. Years of experience, technological advancement, and dedication to industry leading service are built into every Bretting converting line. Through continuous research and development, our product line is ever expanding with creative and innovative solutions to meet the demanding market requirements with polywrapping equipment, interfolders, and napkin lines. The product line includes towel and tissue interfolders, tissue rewinders, and specialty products such as equipment to fold wax paper and aluminum foil. Contract Manufacturing Services, build to order manufacturing, expanded its offering to customers throughout the Midwest in 2001. CMS, as it is known today, developed from the earliest history of Bretting and provides fabrication, machining, and assembly to many customers across a diverse mix of industries. 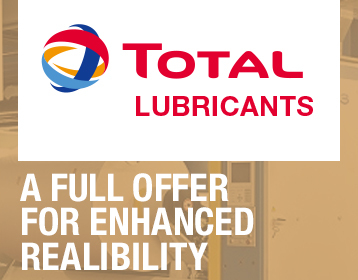 Bretting CMS has earned a reputation of providing customers reliable and accurate products in a timely manner. As a World Class manufacturer, Bretting believes in one thing – delivering as promised, earning the right to be the customer’s choice.